Silver Creek Service Centre truly is a full-service facility. 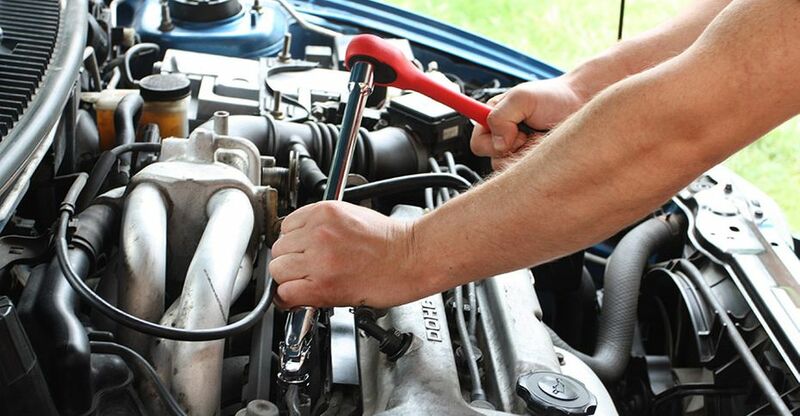 In addition to expert car and truck repairs, we offer Cango fuels and NAPA® AutoCare services. We sell tires and batteries and provide tune-ups, and we can figure out why your "check engine" light is on. We offer manual repairs and service for all makes and models of cars and trucks, including semi-trucks and trailers. We can deliver your car to you when repairs are completed, and we even offer snow plowing during the winter months. Please contact us with any questions you might have or to schedule a service appointment. Our auto repair technicians area available 7 days a week.